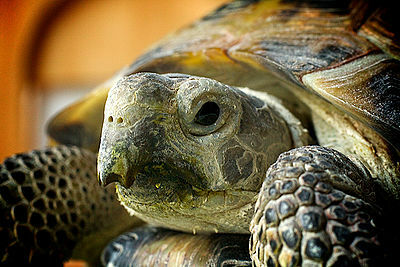 American Tortoise Rescue is a California based, non-profit organization protecting all species of tortoise and turtle. May 23, 2019 was the 10th annual World Turtle Day sponsored by the rescue group. Susan Tellen and Marshall Thompson founded ATR 20 years ago and advocate humane treatment of all animals including reptiles. 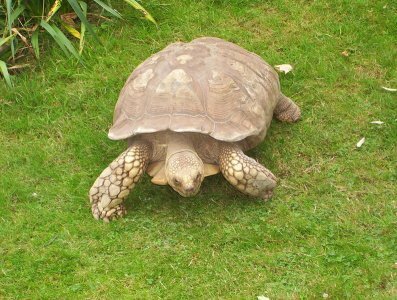 Experts predict that within the next 50 years, tortoises and turtles will completely disappear. They recommend the following to help save them from extinction. Never remove a turtle or a tortoise from the wild unless they are sick or injured. 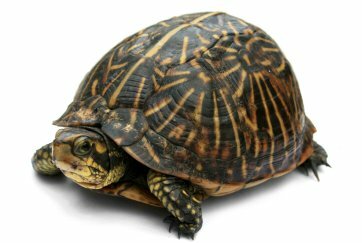 If a turtle or tortoise is crossing a busy street, pick it up and send it in the same direction it was going – if you try to make it go back it will turn around again. Write letters to legislators asking them to keep sensitive habitats preserved or closed to off road vehicles and to prevent off shore drilling that can lead to more endangered sea turtle deaths. 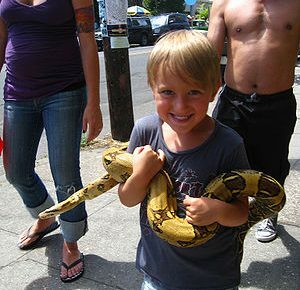 Report cruelty or illegal sales of turtles or tortoises to your local animal control shelter. Report the sale of any turtle or tortoise of any kind less than 4 inches. This is illegal everywhere in the U.S.
Reuters news agency reports that since the [[How Does the BP Oil Spill Affect Animals? |U.S. Gulf Coast oil spill]] off Louisiana, a higher number of turtle deaths than normal have been reported.